This is the kind of post that calls for gifs. You know the jittery, can hardly-sit-still, if we were in person, we'd be jumping up and down squeal-yelling with excitement kind of deal. So here we go, my official announcement for PEARL! 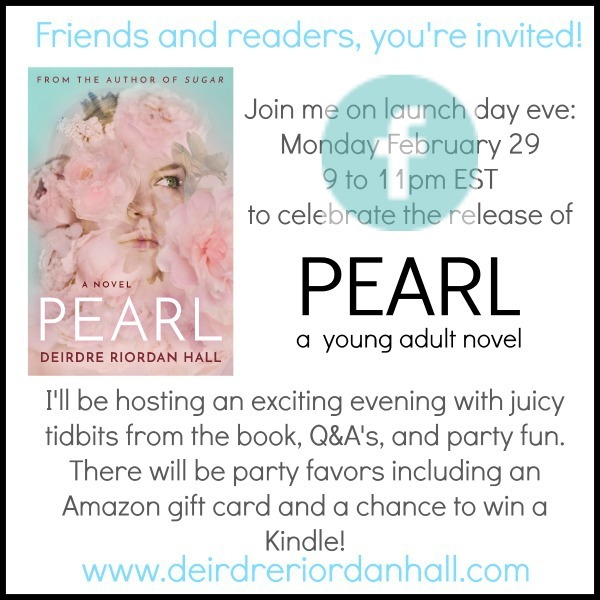 On Tuesday, March 1, 2016, Skyscape is releasing my young adult contemporary novel, PEARL! Technically that's less than a month away. I'm, um, just a little excited. Ok, not just a little, a whole-lotta, mega, ants in my pants, excited! So what's PEARL all about? 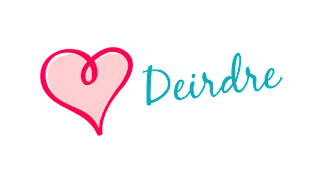 Stay tuned, because for the next several weeks, I'll be dropping teasers, a poem, a Polyvore set, Pinterest inspiration, a HAH-UGE giveaway—seriously it's a good one—an essay about why I wrote PEARL & what the story means to me, and more! Want to celebrate? There's going to be an online release-day eve PARTY and you're invited! Please hang out with me on ALL the socials. 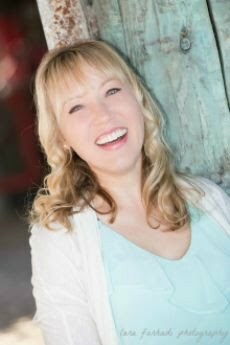 If you're more of a single-social kind of person, I try to cross-post so no one misses a thing, but if you want to stay in the inner-circle loop, be sure to subscribe to my newsletter. Typically I send one each season, but there will be a bonus, late February newsletter pre-Pearl. In addition to being positively giddy with excitement, I'm also incredibly thankful to everyone who played a role in giving me the material to write PEARL and to those who brought it from draft to a pub-ready sparkly manuscript. 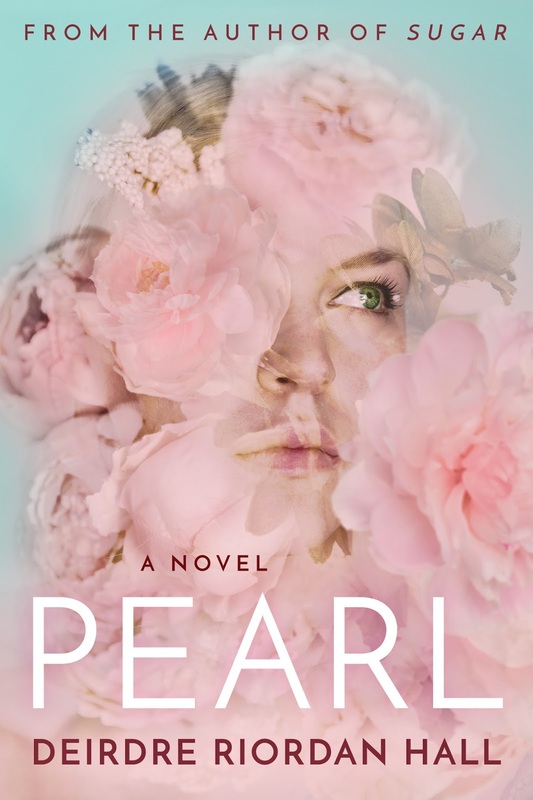 I'm also super appreciative to all those who help promote PEARL and my writing from my publicists to bloggers to the readers who read and leave positive reviews. I'll be back soon with more and...keep your eyes out for teasers galore!